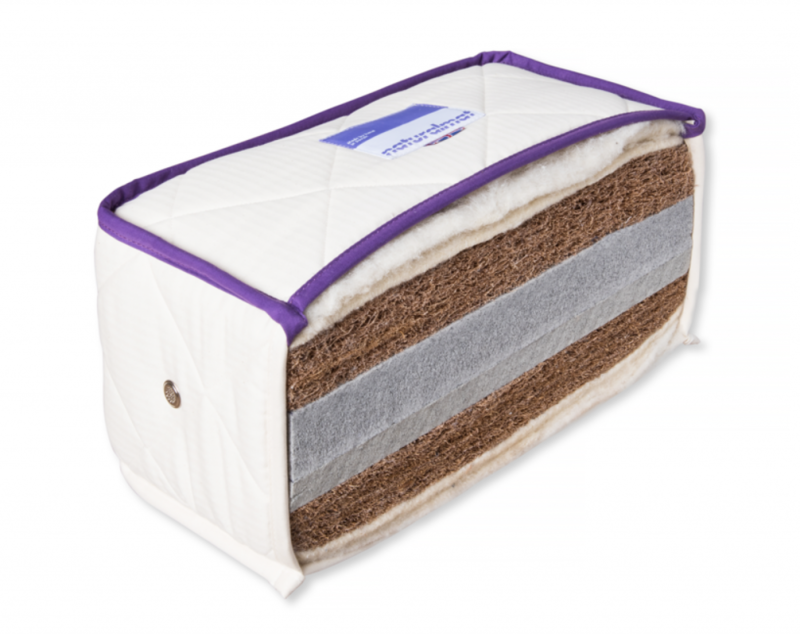 Our range of owner and guest mattresses provide more depth than the rest of our range providing the same level of comfort that can be expected at home. 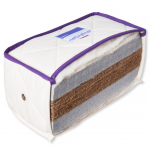 These mattress are perfect for cabins with plenty of headroom. 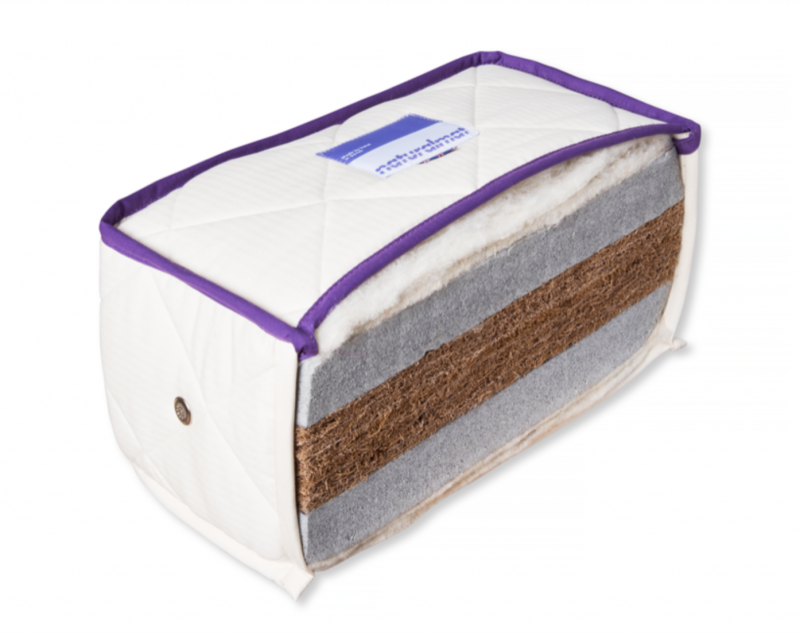 These mattresses can be chosen from the pocket sprung and the natural fibre range. 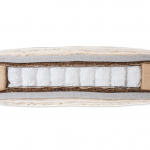 Rather than a core of latex and coir our pocket sprung range have hundreds of tensioned springs all individually contained in cotton “pockets”. 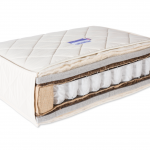 Our sprung mattresses contour beautifully around the body and have a reassuring bounce. 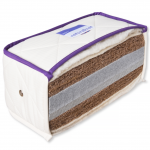 Our pocket sprung mattresses are perfect for master and guest berths on larger yachts with plenty of headroom. 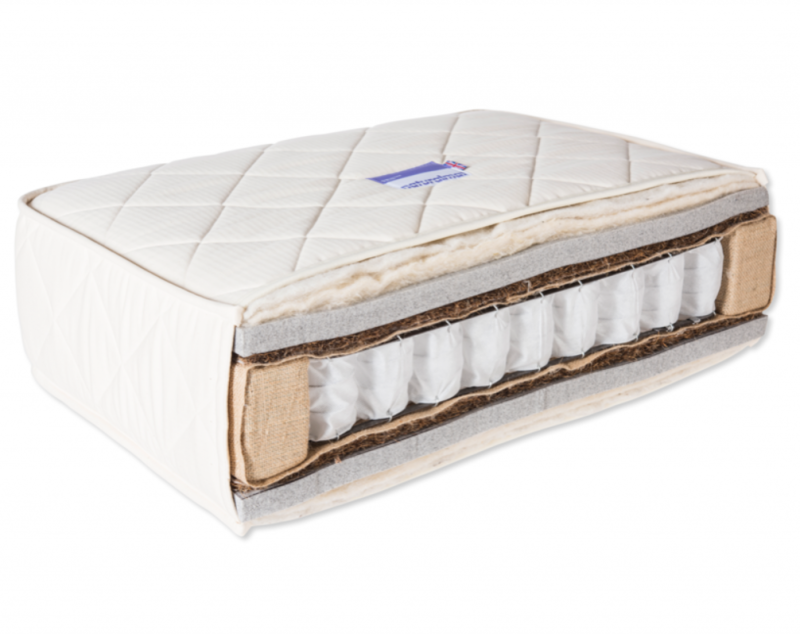 Our top of the range pocket sprung mattress, the Luxe, can be fine-tuned to give soft, medium or firm support. 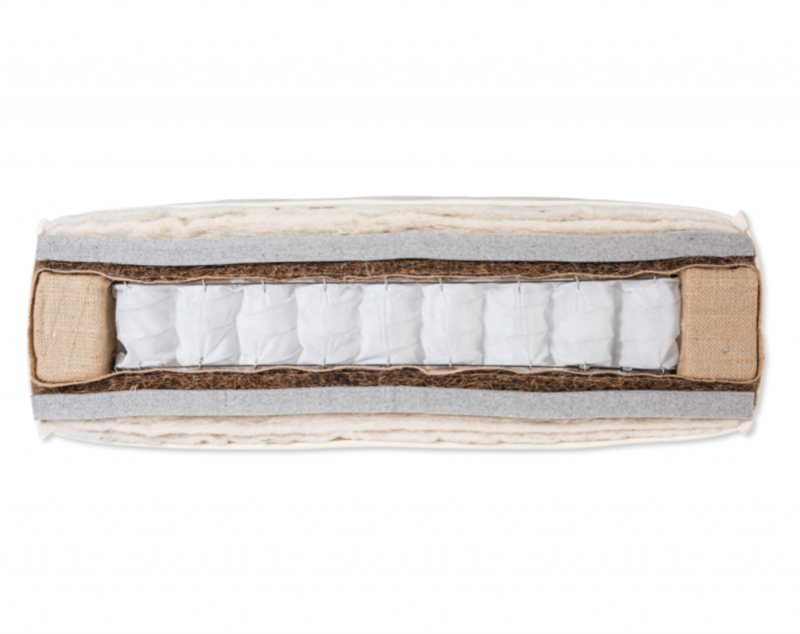 The springs are in cotton pockets and wrapped in organic coir and hessian for extra reliance and edge support. 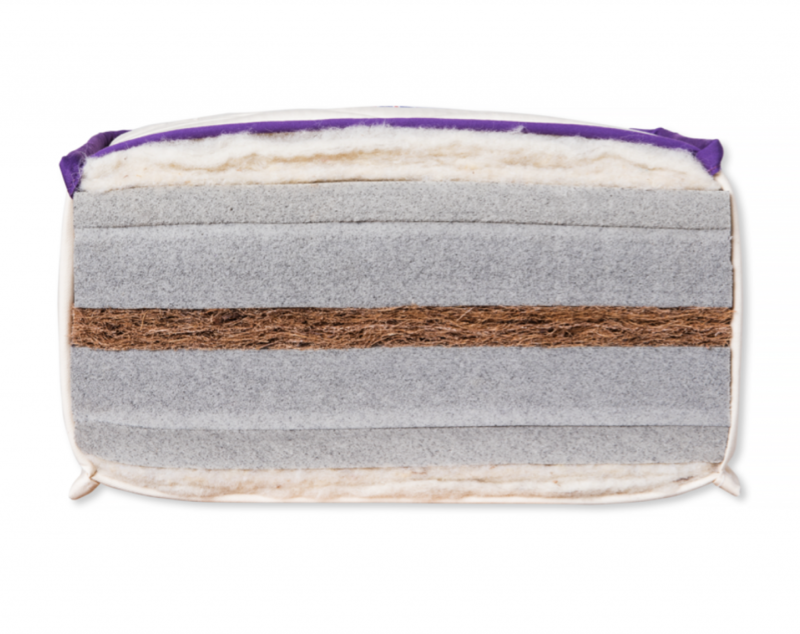 We then upholster in needled horsehair with coir and natural latex, and finish with layers of bamboo, cashmere and organic lambswool. 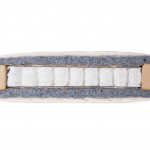 Supportive and comfortable, the standard features hand-nested pocket springs surrounded by hessien and foam with a topping recycled denim followed by organic lambswool. 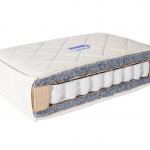 The mattress can be adjusted to give soft, medium or firm tensions. 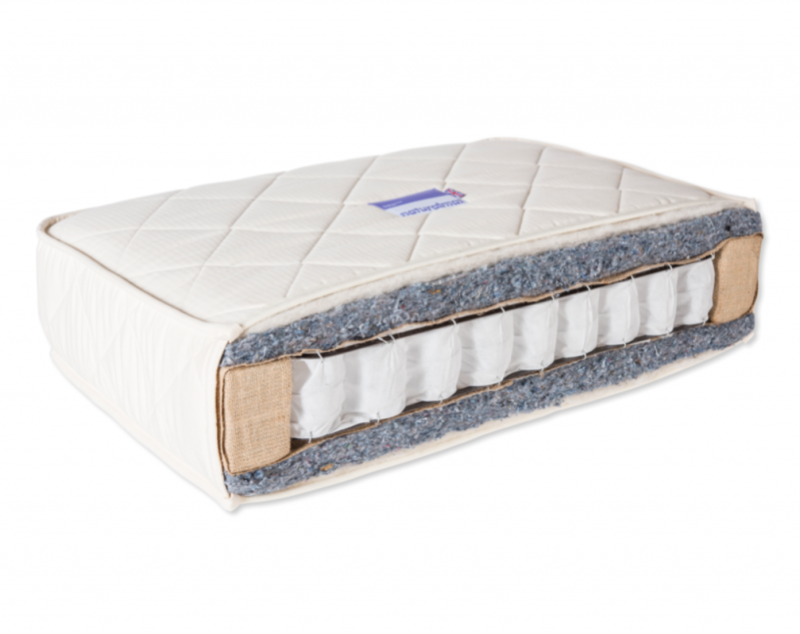 Suitable for those who want a pocket sprung mattress which is thinner and more portable than the luxe. 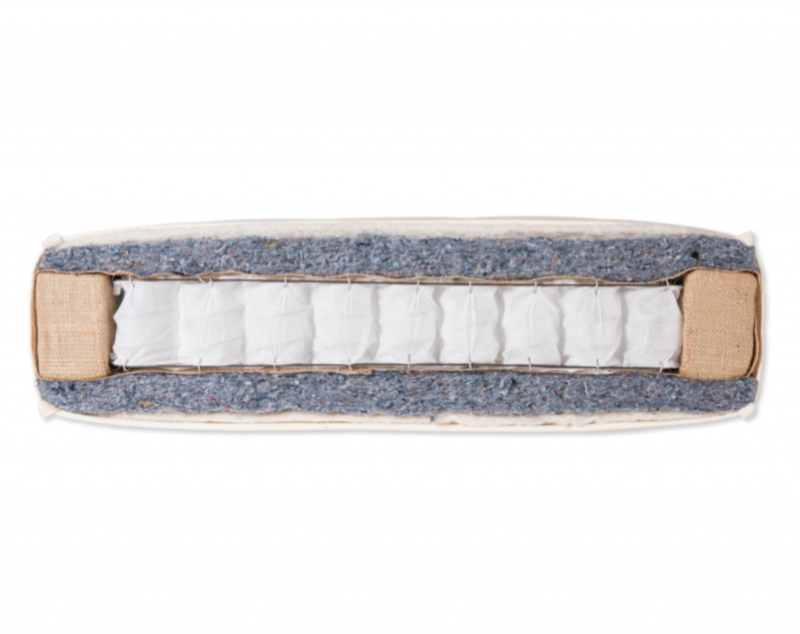 Using the brilliant spring and breathability of rubberised coir fibre combined with the orthopaedic support and comfort of natural latex foam, we have used natural fibre technology to create the ultimate marine mattress. Very popular with pullman and crew berths where there is limited headroom. 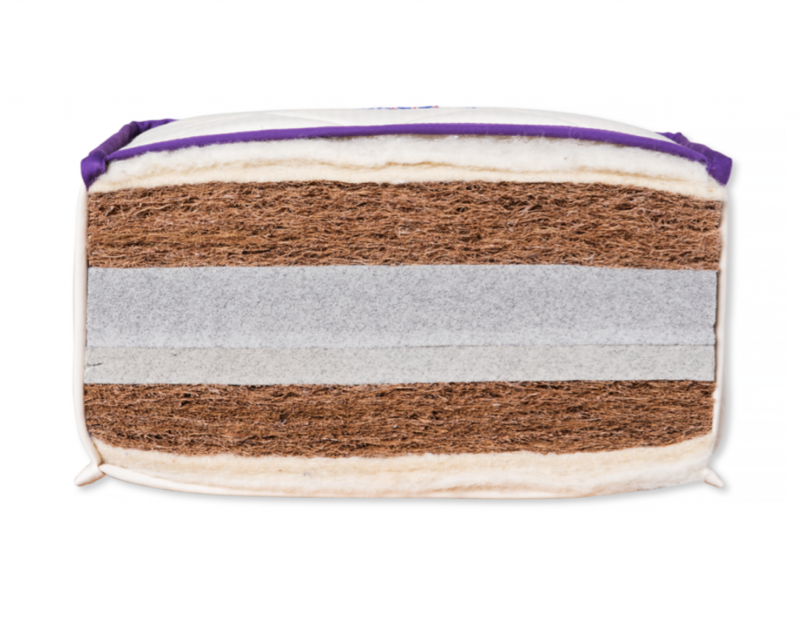 Can be cut to fit almost any size or shape. 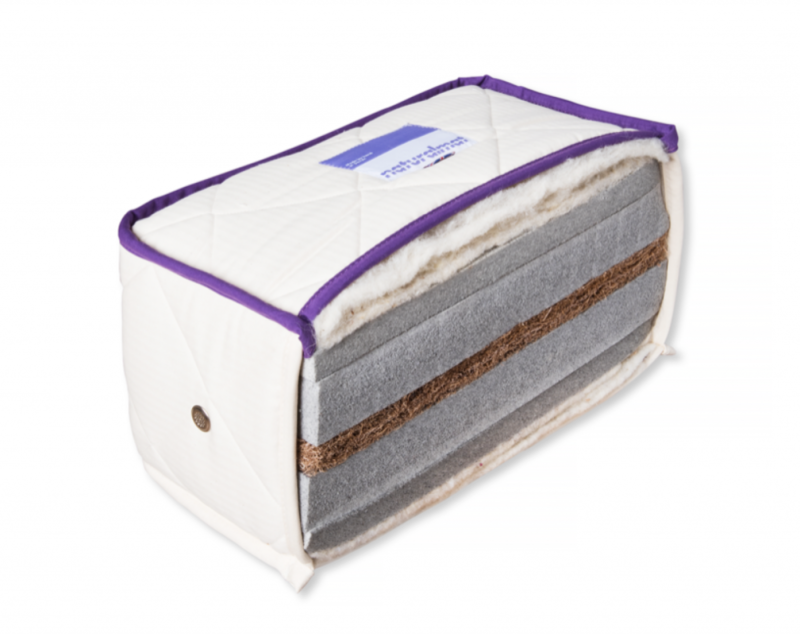 This is the softest mattress in the Natural Fibre collection and is a seriously luxuriant mattress. 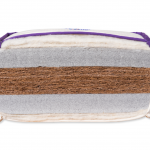 Here’s the science: we start with a thin layer of coir, add a thicker layer of natural latex. 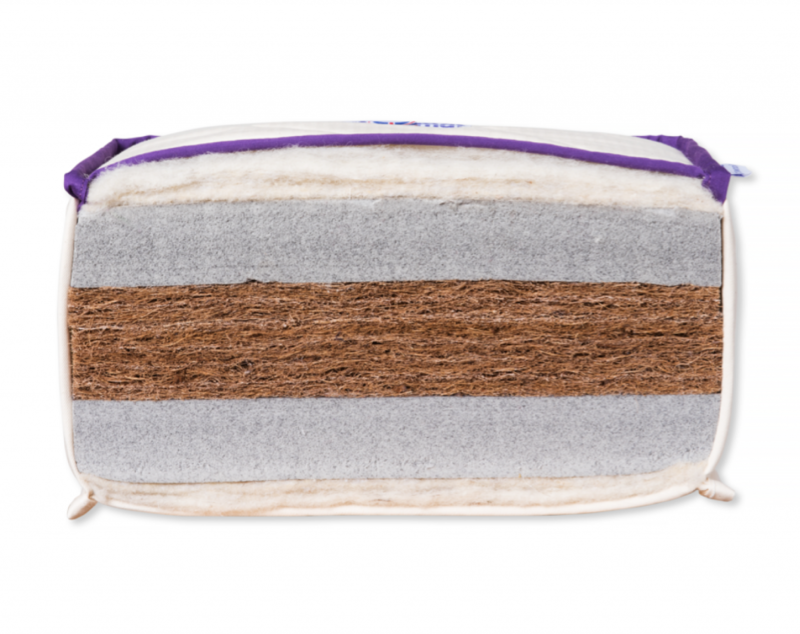 We then add a layer of gorgeous cashmere and to finish, a topping of lambswool. 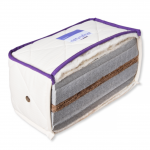 For those who like their mattresses at the firmer end of the scale. 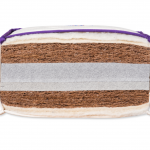 The Mohair sandwiches latex between two pieces of coir and layers of anti-dust mite lambswool. 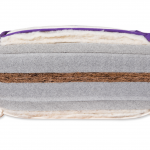 Firm has never felt more flexible – or offered more comfort.